Set of different flat vector crosshair sign icons. 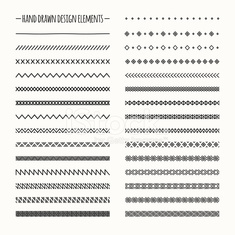 Line symbols. Frame of movie design elements and cinema icons. Set of electronic devices and home appliances colorful icons.